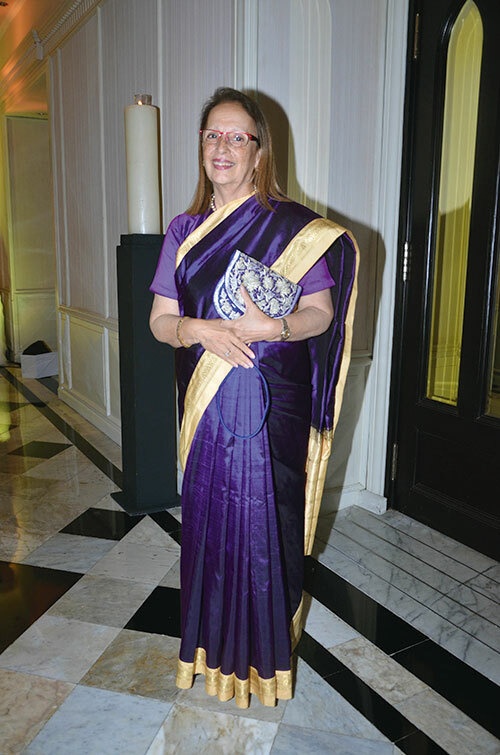 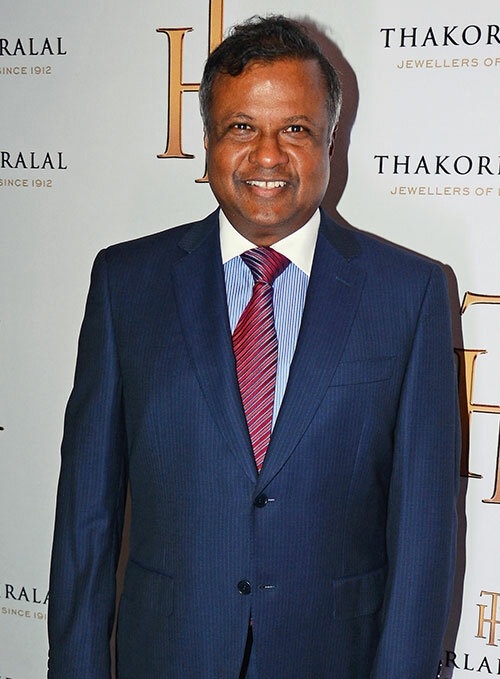 Bespoke jewellery house Thakorlal Hiralal exquisitely welcomed the glitterati as they celebrated 100 years of the brand at the Taj Mahal Palace, Mumbai. 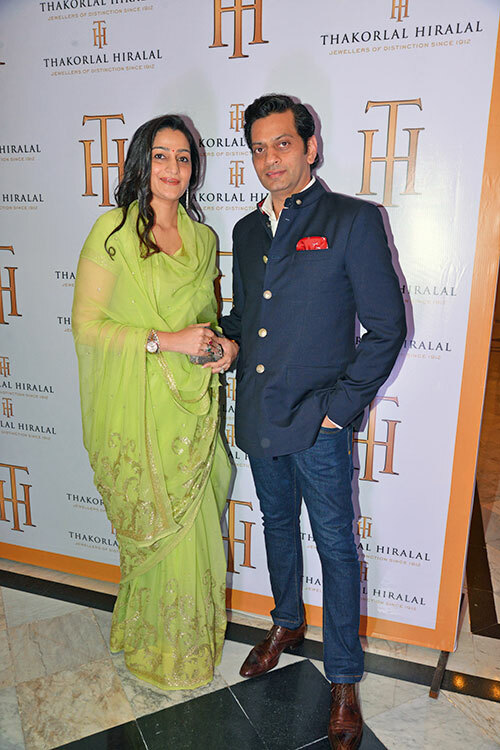 The event saw the presence of various corporate czars including the Piramals, Munjals, Bajajs, Birlas, Ruias and the Doots. 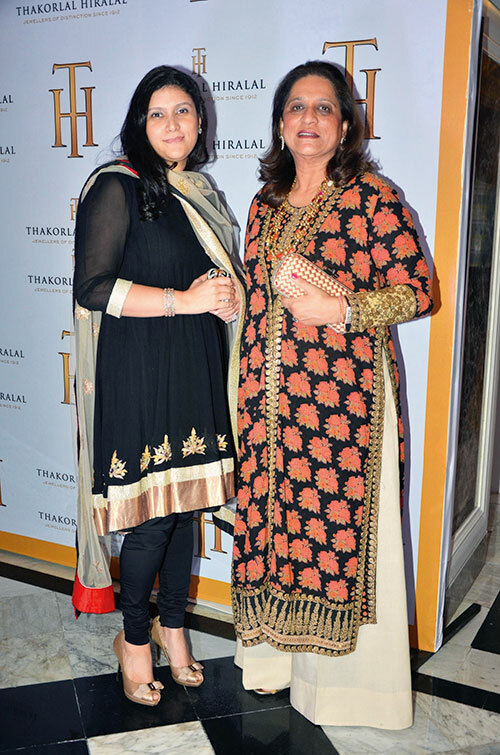 Guests caroused among the marvellous jewellery and indulged in food fit for royalty.